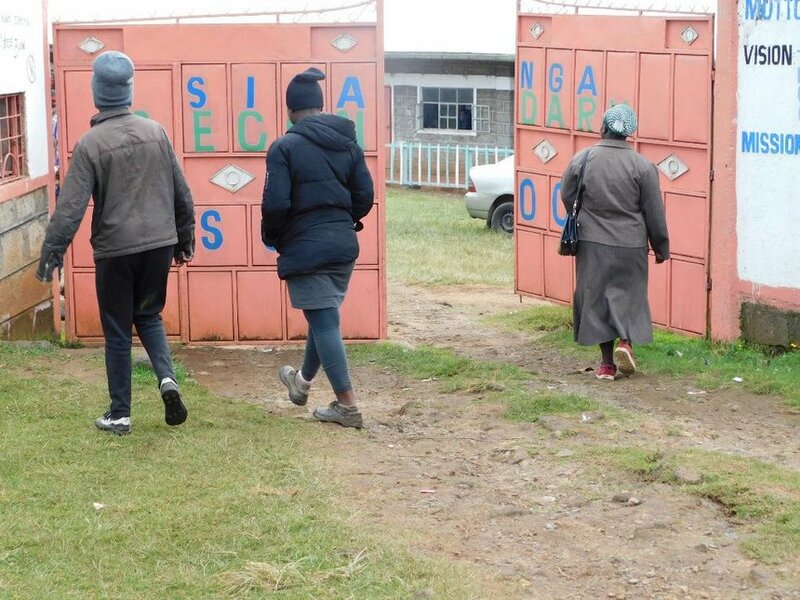 Over one hundred students from Silanga Secondary School in Ol Kalou, Nyandarua County fled from the school on Tuesday morning over suspected fear of mock exams. Silanga Secondary is a mixed day and boarding school consisting of 280 students in total. 110 of the students are boarders and they are the ones suspected to have fled from school. The students are said to have been doing fine before Tuesday morning and the teacher on duty and the matron were surprised when the students began an unrest in the wee hours of the morning instead of going to class for morning studies. There are claims of sexual harassment in the school but the Principal, Peter Macharia has denied the claims terming them as malicious. Only Form Four students write mock exams and Macharia said he could not explain why the other students also fled from school. The Board of management called for a probe into the matter as parents said that even though they stand with the school they cannot completely rule out the allegations of sexual harassment.